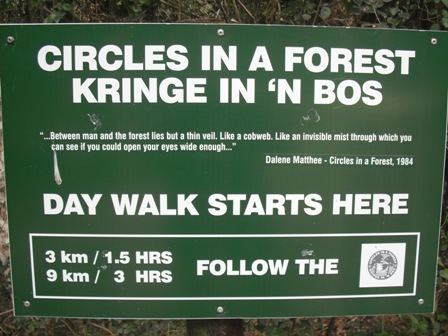 The Circles in the Forest trail is situated in the Goldfield State Forest and starts/ends at the Krisjan-se-Nek picnic site where you can braai and lie on the green grass. 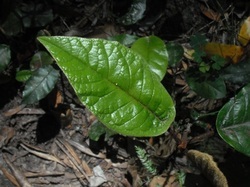 It is a beautiful easy to moderate walk through the forest. There is a swimming spot in a cool forest pool with small fish species in and also a beautiful pool with a waterfall. 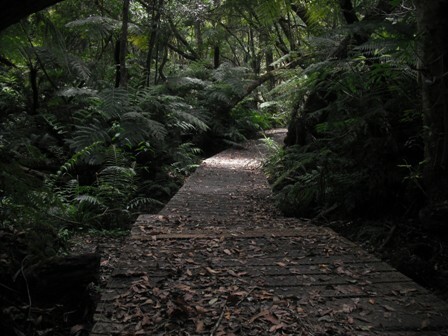 There are sections where you walk amongst huge forest ferns and frog-filled streams with small wooden bridges. Distance: There are two options available, a short 3.1km circle route and a 9km circle route. 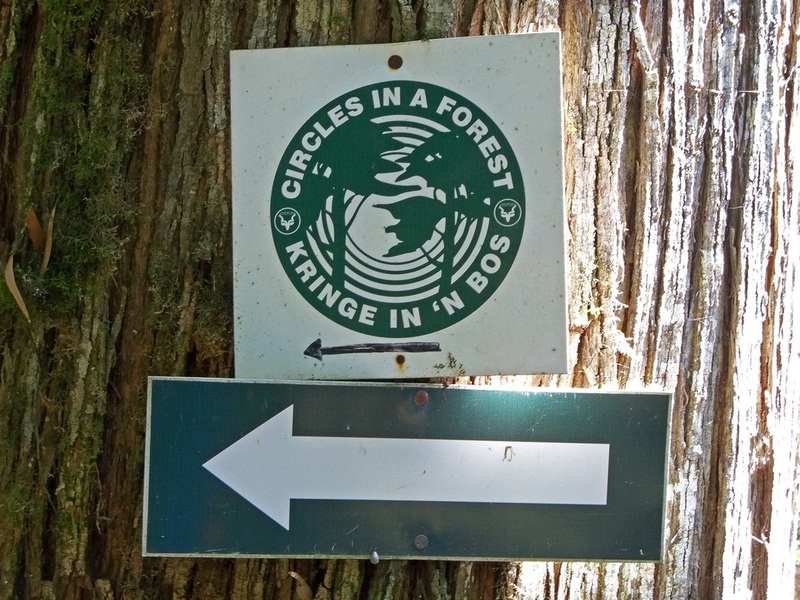 Route markers: Follow the plastic 'Circles in the Forest' route markers. Permits obtainable at the entrance gate at Bibby's Hoek. Directions: From Knysna take the N2 towards George, about 8km out take the Rheenendal turnoff to the right. Follow this road for 12.6km and take the Bibby's Hoek / Millwood Gold Fields turnoff to the right (becomes gravel just after the turn). You will reach a four way crossing with a boom, sign in and pay here. Sometime out of season this boom is open and unmanned. 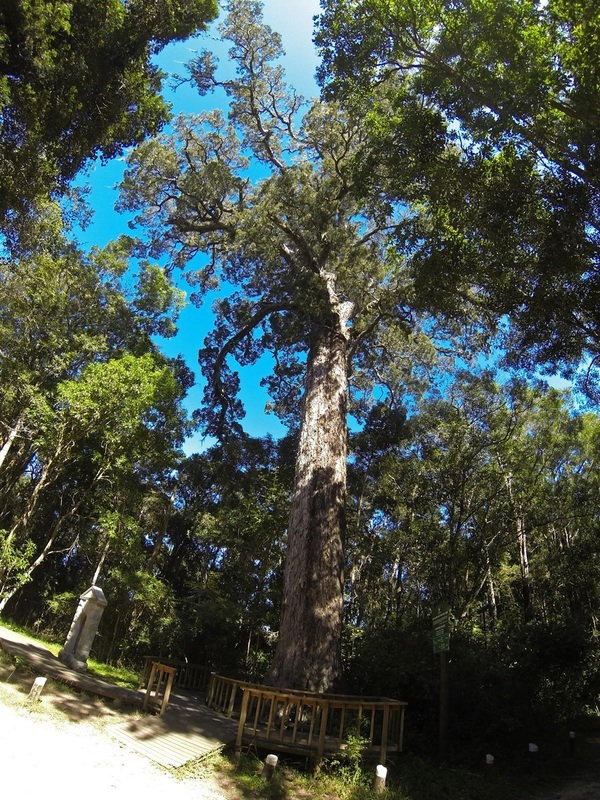 Follow this road to the Dalene Matthee Memorial at the Krisjan Se Nek picnic site, 4km. The hike starts here. 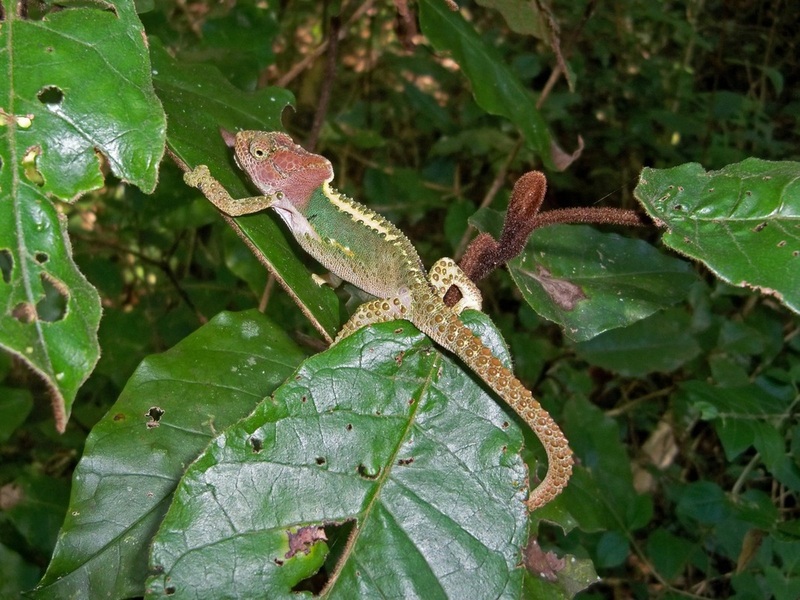 We were fortunate enough to spot two Cape Dwarf Chameleons, These are native to a small part of the Western Cape. If you do encounter them, please do not remove them from their natural habitat.